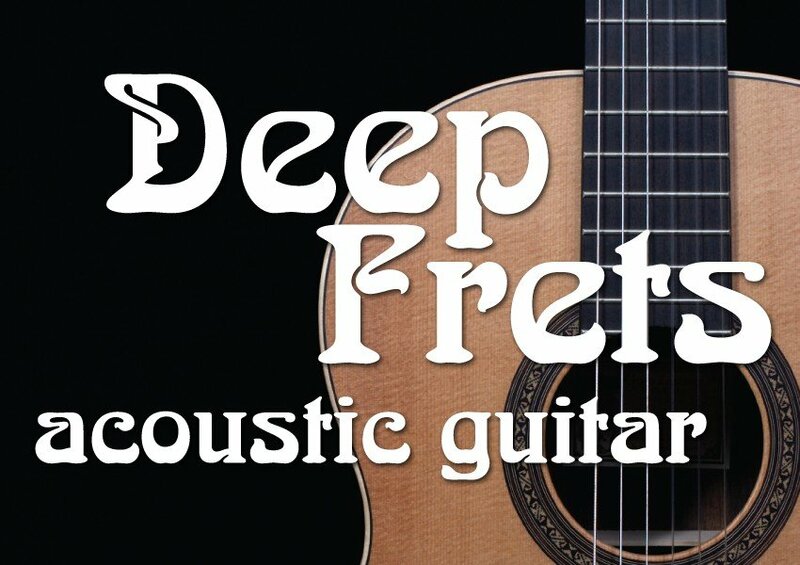 Welcome to Deep Frets - Acoustic Guitar, a beautifully rich, vibrant acoustic guitar collection that simply must be heard to be believed. Deep Frets is presented in powerful stereo/mono loop pairs spanning 10 rock-oriented themes. Each pair features finger-picking in full stereo, and also a second pattern in mono for layering and building out melodies. Through the combination of multiple pairs and themes, an almost infinite number of variations can be built. 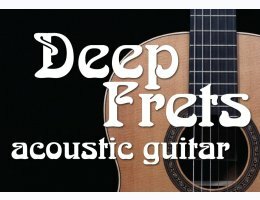 Deep Frets finally ties together software, instrumentation and advanced digital editing to deliver a sonic presence that is unmatched in guitar loops. At last...an acoustic guitar collection that really lives up to today's powerful music production software. Get ready to be inspired with Bandmates Deep Frets - Acoustic Guitar.